The Spy Snake lets you stay hidden and see what others are doing. It can be used under doors, over walls and check around corners. The snake cam has has a flexible camera arm that bends. 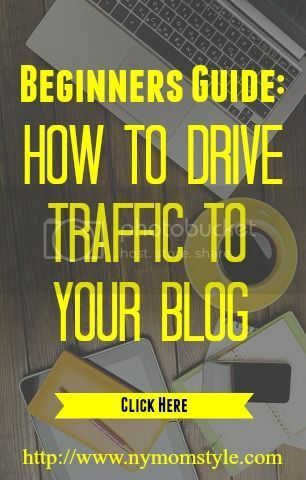 It can be used where you want. It comes with a live cam to a handheld LCD screen. Put yourself to the challenge and detect what you can see. After your done using the Spy Snake. The snake cam is easy to fold back into a compact unit and store away on your belt with its handy clip. My son Davian will be happy to have the Spy Snake. I got the snake cam for him to explore the possibilities, sneak around the house or for outdoors. Davian has used the spy cam under his bedroom door and watched his brother on the LCD screen. He pressed the activation button and aimed the snake cam. He watched his brother David doing his homework. I caught Davian spying on me using the spy cam. He was using it around a corner toward the living room. I was watching television is the living room. The Spy Snake is a cool toy for kids. Kids will enjoy using it to hide and spy on others. The snake cam can be used for indoor or outdoor fun. It's suitable for kids 6+ years of age. It requires three AAA batteries for use. The batteries are not included. The Spy Gear Snake Cam retails for $29.99. 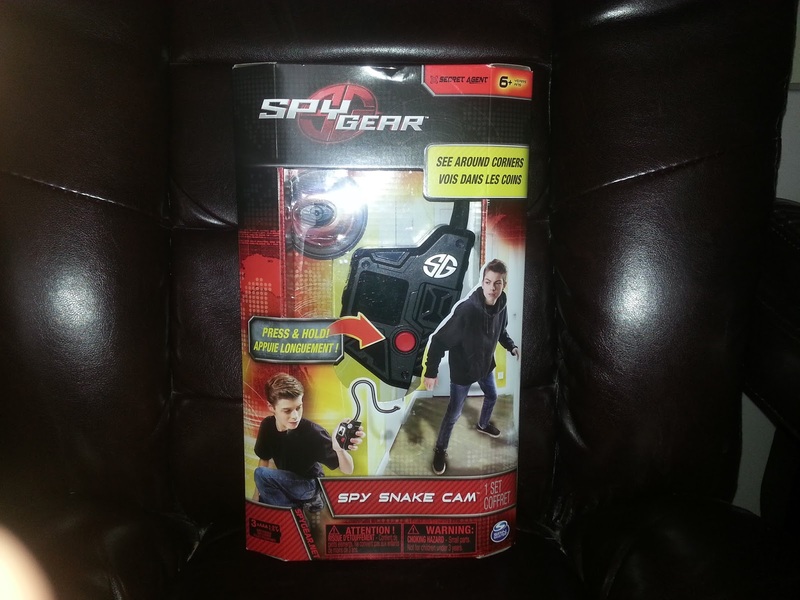 Kids will love to have the Spy Gear Snake Cam for a holiday gift. It's a great toy for fun and to explore. To view or buy one visit www.spinmaster.com. Connect with Spin Master for product offers and more on Facebook, Twitter and YouTube.